Many of the recipes for grilling kabobs are great to take out on the trail or to the fire pit to cook on the Rolla Roaster. 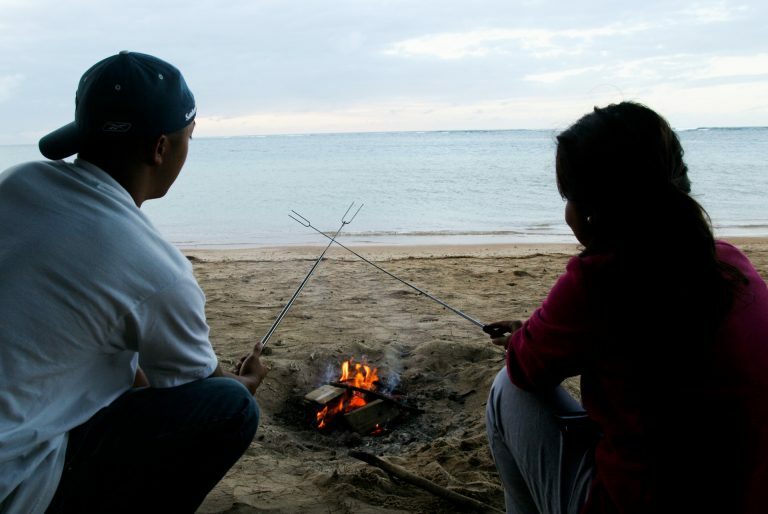 Here is a great site with some recipes to try at your next campfire. Also shrimp are great kabob starters to be completed with any vegetables you like and then dip in butter after they are cooked. Remember to put things on your Rolla Roaster that will have nearly the same amount of cooking time for the best results.